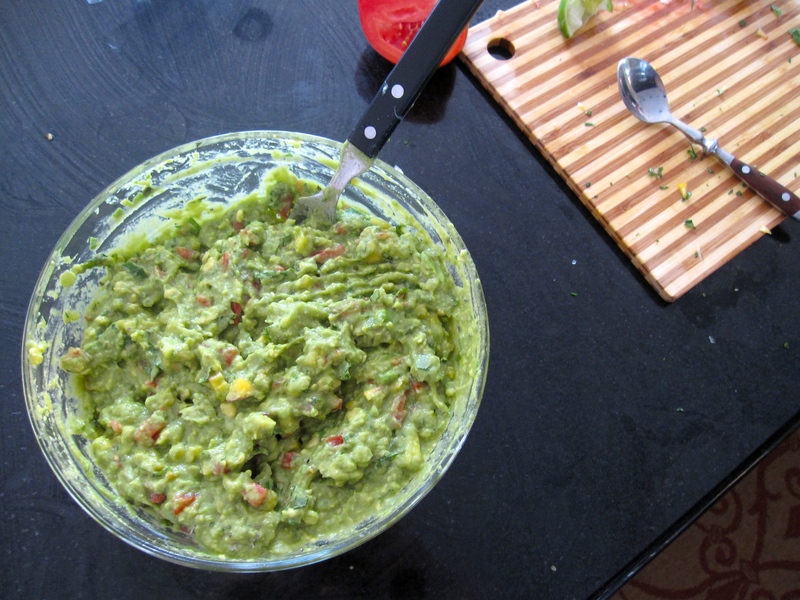 It’s grey and a little dreary in Seattle today, so an enormous bowl of guacamole seems like the right thing to do. I will add too much lime juice because I like it that way. And if we’re going whole hog fiesta, I’ve got a few more beats to lay down. 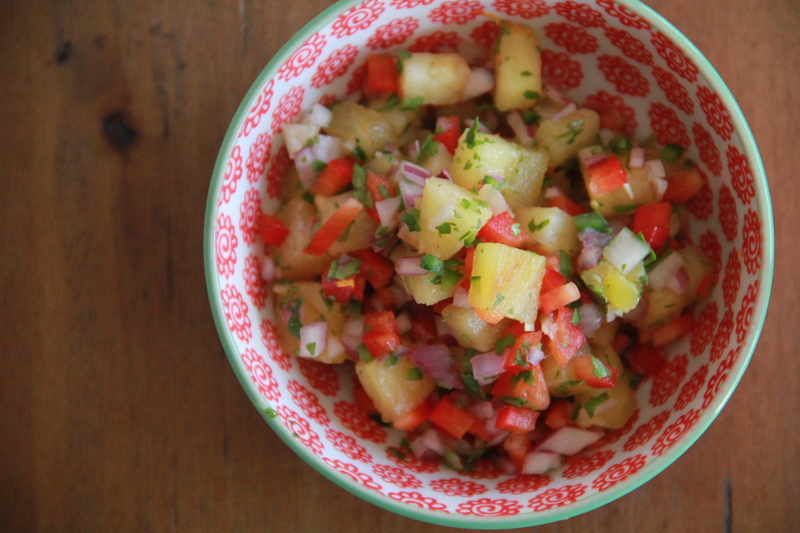 Like grilled pineapple salsa! It’s that sweet/spice mix, with some charcoal-y grill flavors to boot. 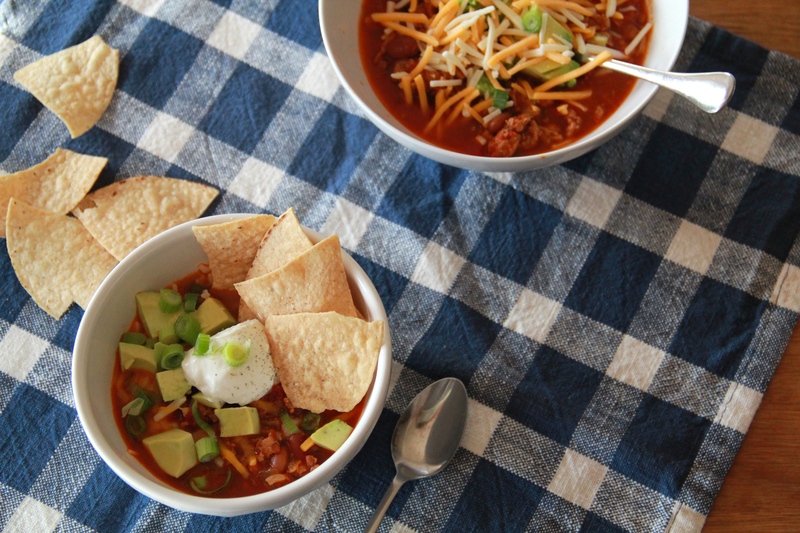 A deep bowl of smoky bacon turkey chili would keep that tortilla chip train rolling along nicely. And to finish it all off? 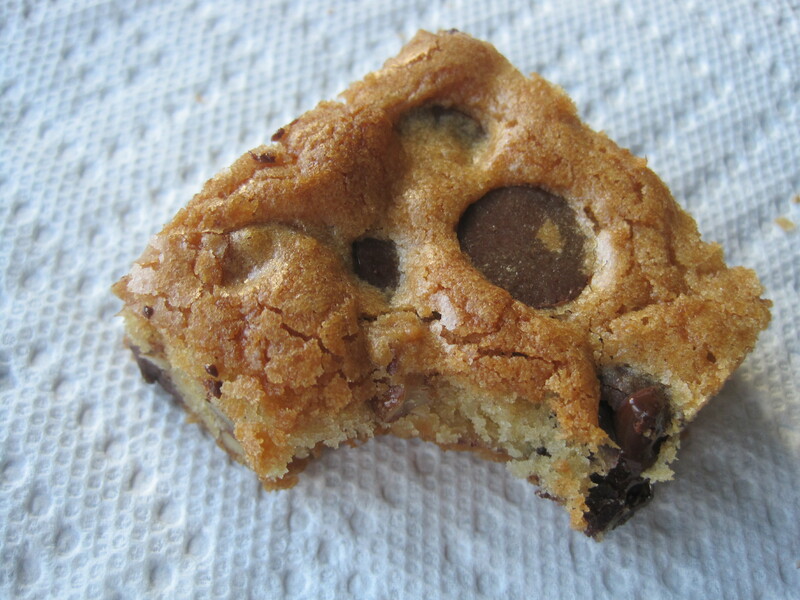 I mean I don’t want to tell you what to do, but you should definitely serve some chewy brown butter chocolate pecan blondies. Add a little cinnamon to the mix to keep them on theme, por favor. Beer and margaritas are optional since it’s a Monday but, then again, since it’s Monday I probably am going to need a beer and a margarita. 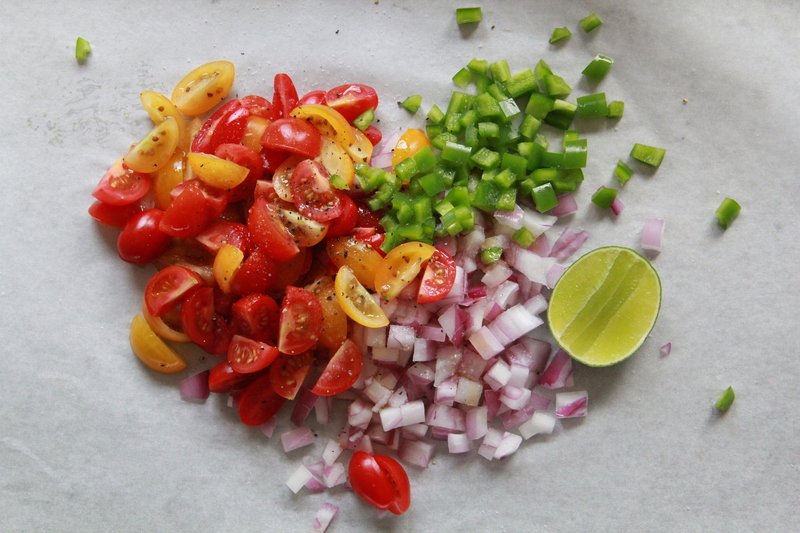 Perfect Fish Tacos from What’s Gaby Cooking – yum! This Hibiscus Tequila Cooler from Serious Eats sounds amazing. The Candid Appetite’s Tres Leches Cake looks almost too pretty to eat… almost. Ha ha! What do you know about Mondays!